Click the button below to add the Clinton County New York 1885 - Old Map Reprint to your wish list. Author - H.K. Averill, Jr. 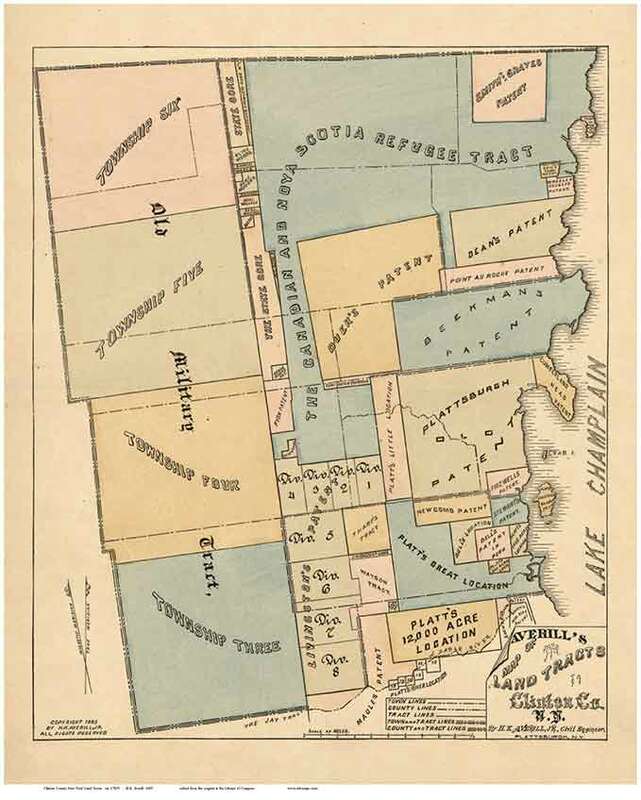 Academic Title - Averill's Map of Land Tracts in Clinton Co. N.Y.